We are a Big 4 firm that provides audit, tax, advisory and industry-focused services to help our clients meet their business objectives. We are the U.S. member firm of the KPMG International network of member firms. People here are given a lot of responsibility. Management is honest and ethical in its business practices. When you join the company, you are made to feel welcome. I am offered training or development to further myself professionally. KPMGers in the San Francisco office show their team spirit. Participants in KPMG's Future Diversity Leaders program in Hollywood, California. Members of KPMG's Hispanic Latino Network participate in ALPFA's Leadership Summit. Members of the firm's pride@kpmg network in Chicago. KPMG interns from the Washington D.C metro area offices participating in a \"Big 4\" kickball tournament. A team of KPMGers hosting a book fair for students as part of KPMG's Family for Literacy program. Members of KPMG's New York office Veterans Network participate in a 5K run to support veterans. 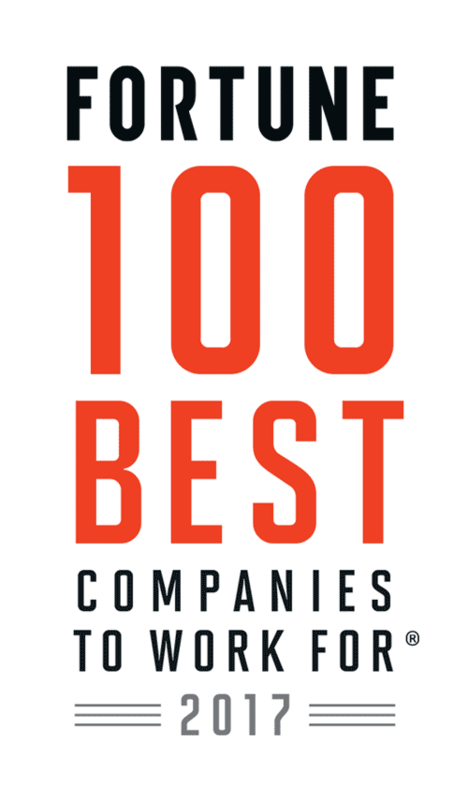 Congratulations to KPMG LLP on being named to these Best Workplaces lists!